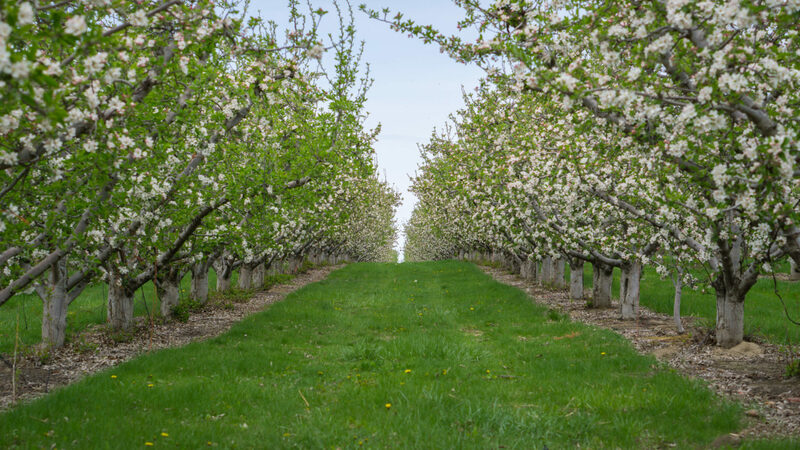 As a recognized leader in the apple industry for over 40 years, FirstFruits Farms is a premier grower, packer and shipper with more than 6,000 acres of apples and cherries. 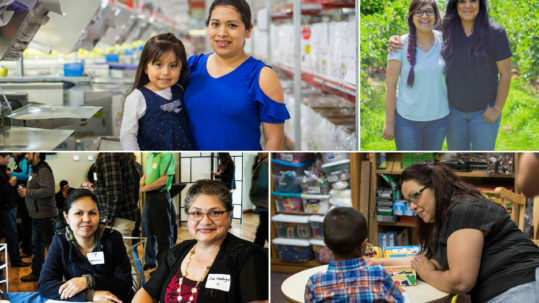 Our business philosophy seeks to connect the organization and its employees to a larger purpose of community development and service to others. 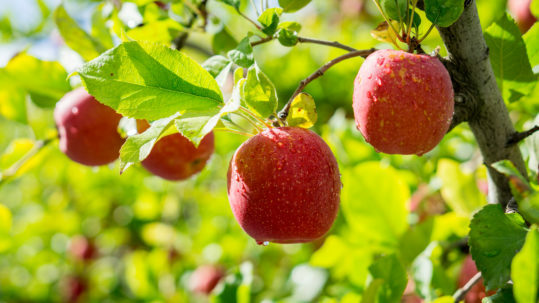 FirstFruits is truly a community of people connected by a common mission: ‘bearing fruit that will last’. 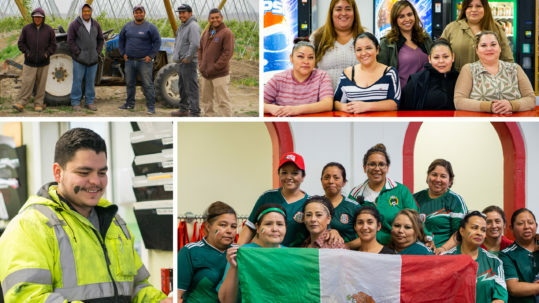 Our belief is that business does not have to thrive at the expense of the planet or its people, but can chart a course that provides employees, families, owners and communities an opportunity to grow and thrive together. Find out more about our story below. 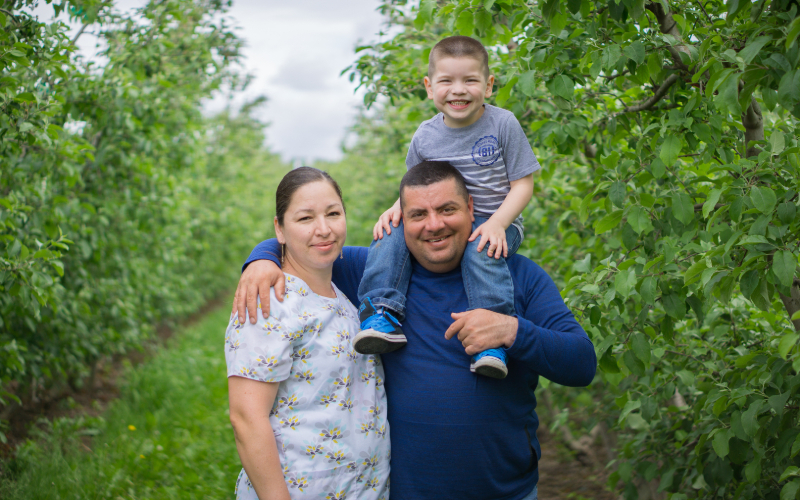 FirstFruits Farms offers over 15 different varieties of apples and cherries. 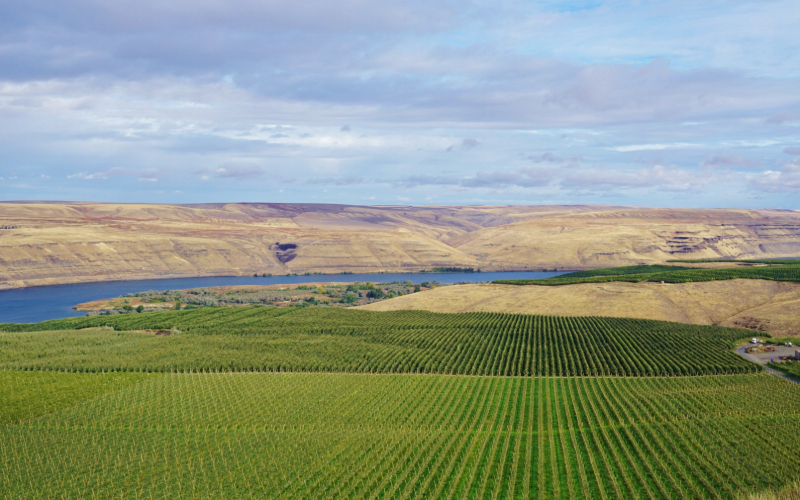 Our orchard operations account for approximately 5% of all U.S. production of apples, coming from over 6,000 acres of pristine ground located in Eastern Washington State. Find out more below. 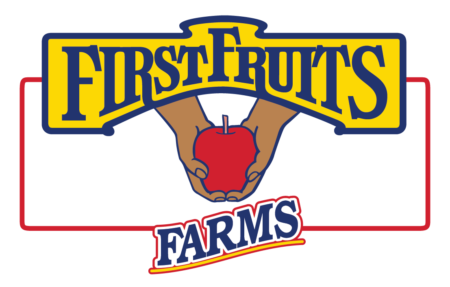 We at FirstFruits Farms have implemented an ethos of corporate responsibility at all touchpoints of our organization. Moreover, we have dedicated ourselves to a way of conducting business that respects the people who make our business possible—our employees. 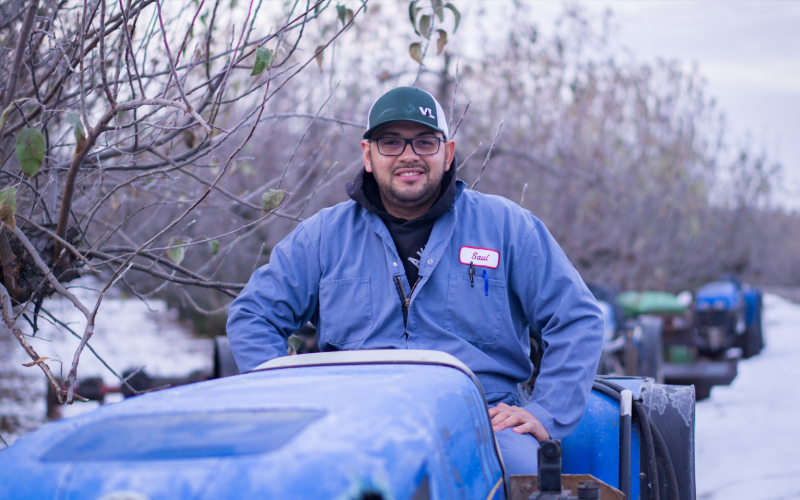 Receive up-to-date stories and information regarding the work of FirstFruits Farms and its partners by having our newsletter delivered to your inbox every month.